The Edwardian Patio Room style conservatory has a ridge running perpendicular to the host house wall, as in the Victorian conservatory. Differing from the Victorian conservatory design, the Edwardian conservatory has rectangular or square floor plan. The rectangular floor plan tends to be more flexible than the bell-shaped floor design of the Victorian conservatories. 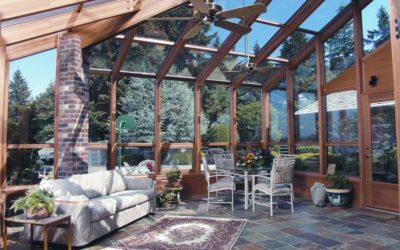 Like in most other conservatories and sunroom designs, the owners of Edwardian conservatory may incorporate all sorts of grid designs, cresting, finials, and transom with stained or etched glass. The Edwardian conservatories have solid insulated roof and glass walls. The Georgian style conservatory has a ridge running perpendicular to the host house wall, as in the Victorian conservatory. Differing from the Victorian conservatory design, the Georgian conservatory has rectangular or square floor plan. The rectangular floor plan tends to be more flexible than the bell-shaped floor design of the Victorian conservatories. Like in most other conservatories and sunroom designs, the owners of Georgian may incorporate all sorts of grid designs, cresting, finials, and transom with stained or etched glass. 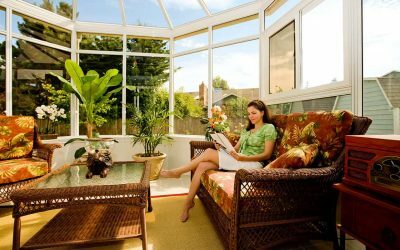 The Georgian conservatories have solid insulated roof and glass walls. 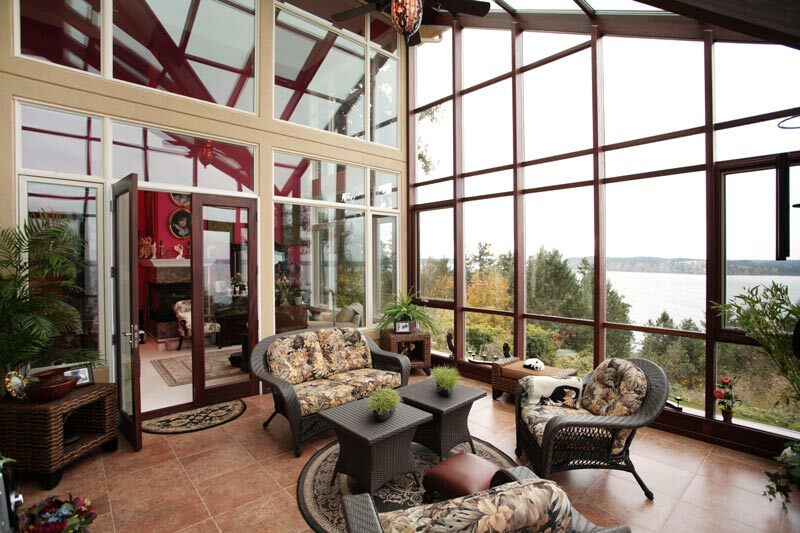 A Victorian Patio Room is perhaps one of the most difficult patio rooms to design and build. A Victorian has a ridge running perpendicular to the host house wall. Differing from the Edwardian design, the Victorian has half round or half hexagonal floor plan. Like in most other patio rooms, the owners of Victorian style patio room may incorporate all sorts of grids designs, cresting, finials, and transom with stained or etched glass. The Georgian Patio Room conservatories have solid insulated roof and glass walls. Many of the roofs are overly with tile or singles to match existing structures. Lean to Patio rooms are the simplest type of patio enclosures to design and build. 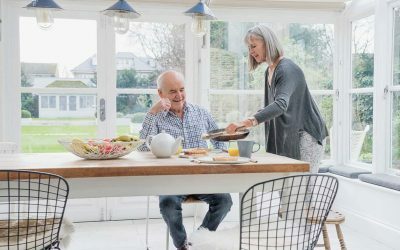 Even though they are the simplest of the patio rooms, they should be designed and integrated as part of the existing house and not just an add-on glass structure. All of the exterior and interior of the patio room is mostly extruded aluminum or vinyl clad. The size and shape may vary as well as the glass selection and frame colors. Straight eave lean-to patio room adds a sense of space and lightness to a house. It transforms existing patio or deck into living area. Filling the patio room with plants creates a sense of outdoor living. Modern patio rooms are designed to be used throughout the four seasons of the year. Originally, most of the patio enclosures were designed and built to be used mainly in mild weather to provide protection from rain and wind. Many patio rooms were both too hot in the summer and too cold in winter. The materials used in construction of patio rooms were originally just steel. Now with new technology, owners have several choices; wood, aluminum or vinyl—depending on desire and budget. Buyers can choose from the most expensive, exotic hardwoods to the least: aluminum or vinyl. Most of the patio enclosures are designed with insulated roofs and high performance glass in walls. Many owners, especially in warmer climates, choose to build more a conventional roof with a tile or shingle overlay.